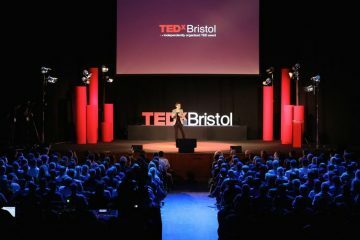 Plans have been revealed to mark Colston Hall’s 150th anniversary with a special outdoor event. The Outlook Festival, now in its 10th year, will take place at Lloyd’s Amphitheatre, Bristol Harbourside, on 21 July. 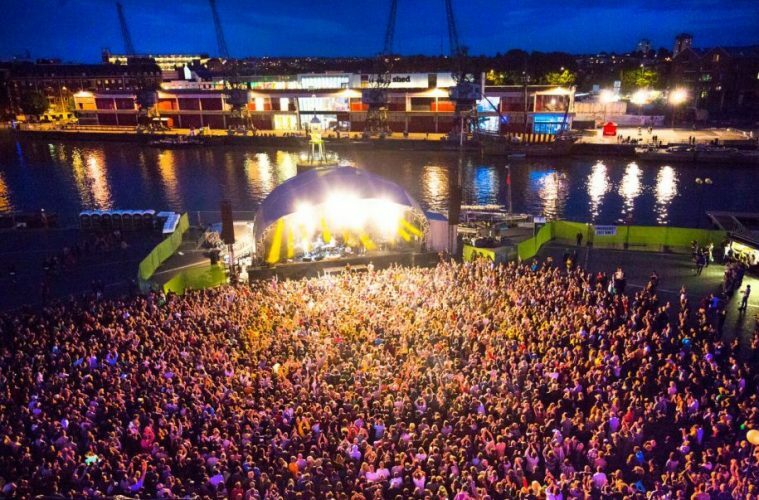 A specially assembled 20-piece orchestra, called the Outlook Orchestra, will be launching the Bristol Harbour Festival weekend by performing a 100-minute live mix from some of the biggest dance floor tracks, coupled with a live set by UK rapper and producer Roots Manuva. The Sound System Culture event, Outlook Festival will be celebrating its 10th anniversary this year with musical acts including Horace Andy, Dawn Penn, Loyle Career, General Levy, Congo Natty with Nanci & Pheobe, Newham Generals, Killa P, Foreign Beggars, Jehst, Flowdan, Jenna G, Ruby Wood (Submotion Orchestra), MC Jila (Gentleman’s Dub Club), Jesse Appiah, with live effects and dub mixing from Mad Professor & Adrian Sherwood. 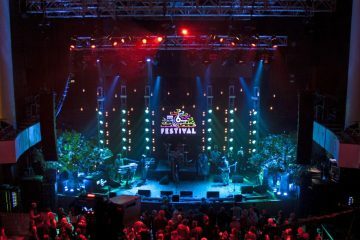 “Outlook Festival is renowned for hosting some of the most prestigious names from bass, reggae, hip hop, dub step and DnB, so distilling that essence into a 100-minute live orchestral performance is quite some feat. We’re really delighted to be able to bring this celebration of sound system music to the city for a proper summer party,” he added.